Become an AMarkets partner and get $150 to jumpstart your business! Open a partner account and choose “Webmaster” as your model of cooperation. 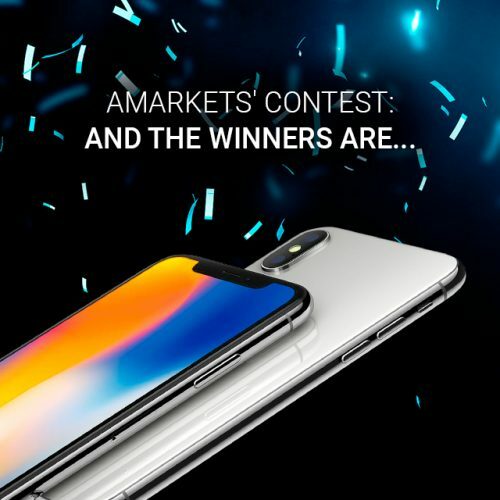 You can receive a part of this welcome bonus or all of it to make the maximum profit from your first cooperation with AMarkets. 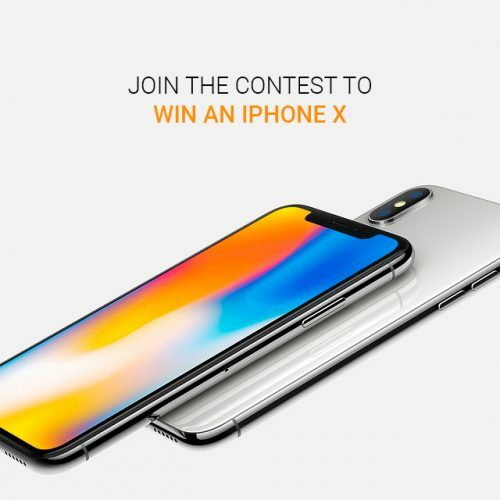 Only the partners who haven’t posted the materials about the company on Internet resources yet and haven’t attracted new clients to AMarkets are eligible for this promotion. As an additional motivation, you will get the increased remuneration rates which come with the Pro package during your first month of cooperation with AMarkets. You can keep it for the whole period of your cooperation with AMarkets if you will be attracting attracting 10 or more active clients every month. It’s a great opportunity for all new AMarkets’ partners: put in some time and effort at the very beginning to build a basic platform to attract new clients and get 150 USD for your work! 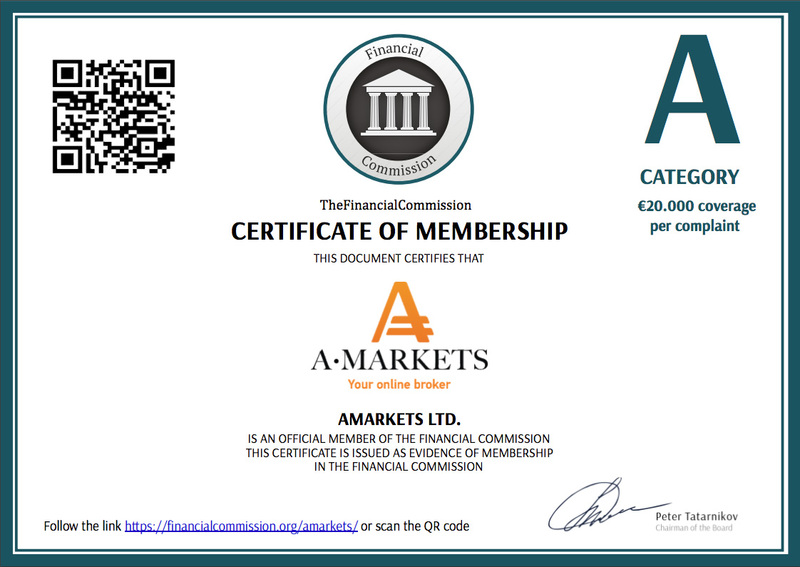 Contact your personal account manager or email us at partner@amarkets.com. We will discuss the conditions and offer a decent motivation, which can be added to your regular partner remuneration. 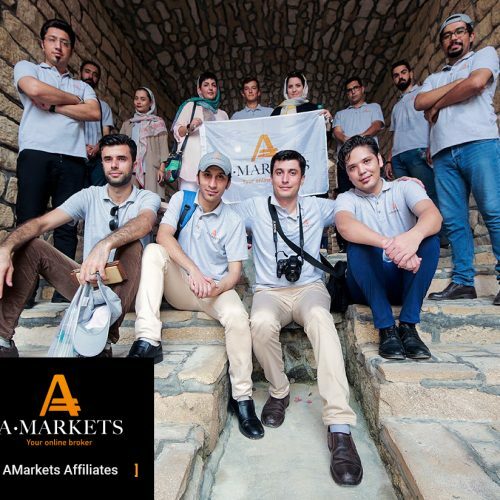 Don’t miss out on the opportunity to start earning quickly and efficiently with AMarkets! 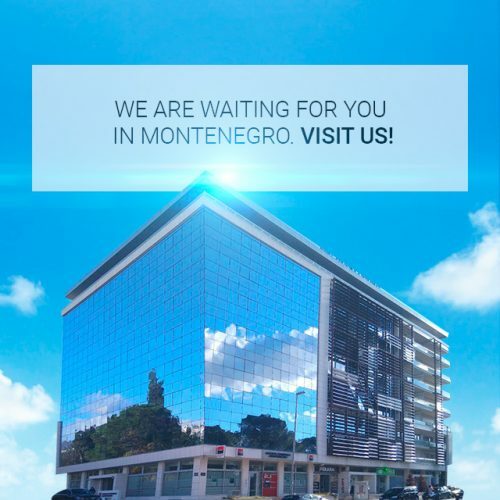 We offer a wide range of promotional and advertising materials that will help our partners attract new clients: banners of all formats and sizes, landing pages, widgets, RSS-feeds, mailing templates, printed products and much more.